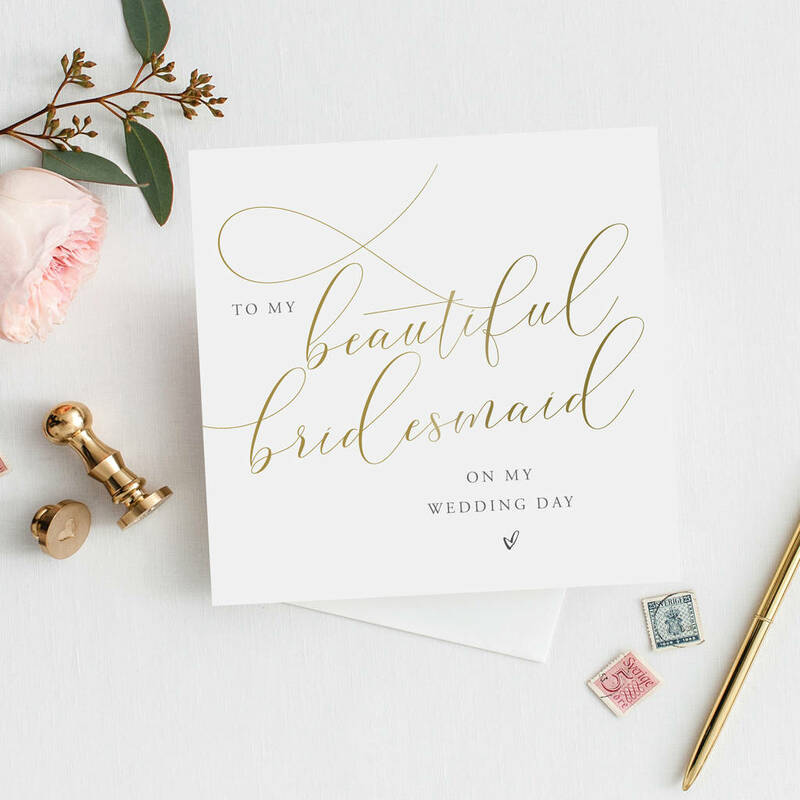 These cards are made with love and care and will guarentee a smile from your Maid of Honour or Bridesmaid! With 12 envelope colours to choose from, you can personalise your card even more. Comes with a plain envelope in a colour of your choice - see colour chart for options. 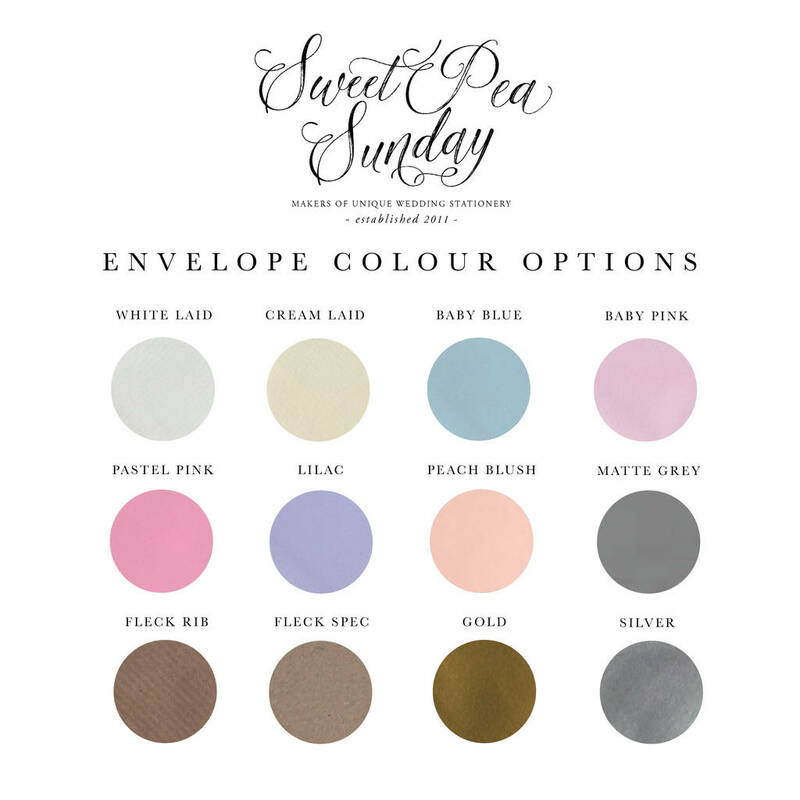 Personalise your card even more with an envelope choice available in 12 colours. Cards are printed on luxury 300gsm white card. Envelope made from FSC Sourced Paper 100gsm. All materials are sourced from the UK. This product is dispatched to you by Sweet Pea Sunday.